Hochman, senior associate dean for Clinical Sciences and director of the Cardiovascular Research Institute at NYU medical school, received the award during the cardiology council’s annual meeting during the American Heart Association’s Scientific Sessions 2018, a premier global exchange of the latest advances in cardiovascular science for researchers and clinicians at McCormick Place convention center in Chicago. Council Chairman Randal Thomas, M.D., presented the award, a medallion and citation. 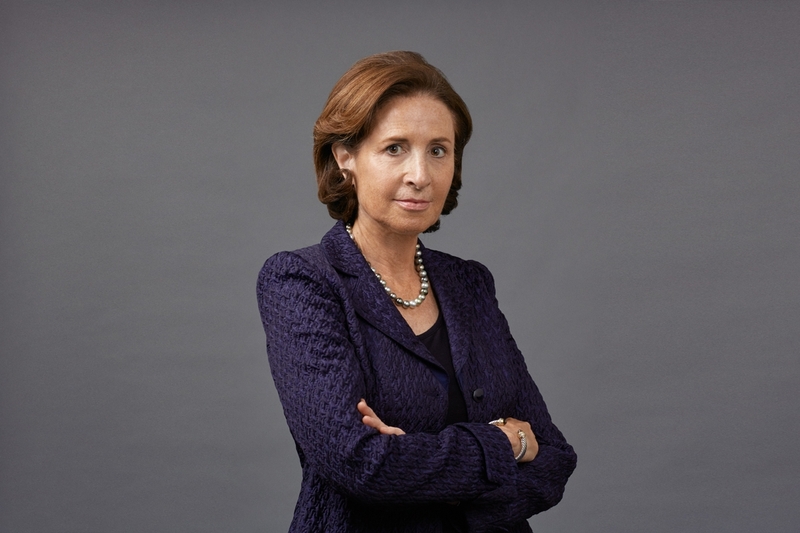 The Herrick awardee has developed and directed major international clinical trials that were among cardiology’s most challenging and clinically relevant investigations, Thomas said, and she chaired or was a member of dozens of other important trials. “Dr. 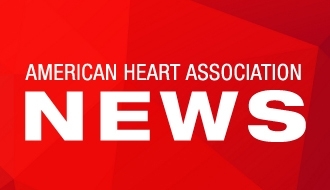 Hochman was first to report gender differences across the spectrum of acute coronary syndromes and received an American Heart Association grant to further study mechanisms involved in these differences,” Thomas said. The author of more than 350 publications in major medical journals, Hochman also has chaired the National Institute of Health Women’s Health Initiative Working Group. “Dr. Judith Hochman has made compelling contributions to the fundamental components guiding current clinical cardiology practice, particularly as they relate to coronary artery disease and cardiogenic shock,” the AHA council chairman said in presenting the award, which honors early cardiologist Dr. James Herrick, who was first to formally define coronary heart disease.